Background Religious delusions are clinically important because they may be associated with selfharm and poorer outcomes from treatment. They have not been extensively researched. 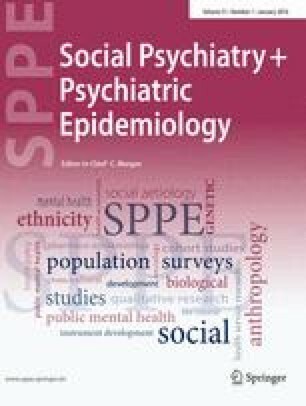 This study sought to investigate the prevalence of religious delusions in a sample of patients admitted to hospital with schizophrenia, to describe these delusions and to compare the characteristics of the patients with religious delusions with schizophrenia patients with all other types of delusion. Method A cross-sectional investigation was carried out. The prevalence of religious delusions was assessed and comparisons were made between religiously deluded patients and a control group on demographic, symptom, functioning and religious variables. One hundred and ninety-three subjects were examined of whom 24% had religious delusions. Results Patients with religious delusions had higher symptom scores (as measured by the PANSS), they were functioning less well (as measured by the GAF) and they were prescribed more medication than those patients with schizophrenia who had other types of delusion. Conclusion It is concluded that religious delusions are commonly found in schizophrenia and that by comparison with other patients who have schizophrenia, those patients with religious delusions appear to be more severely ill. This warrants further investigation.